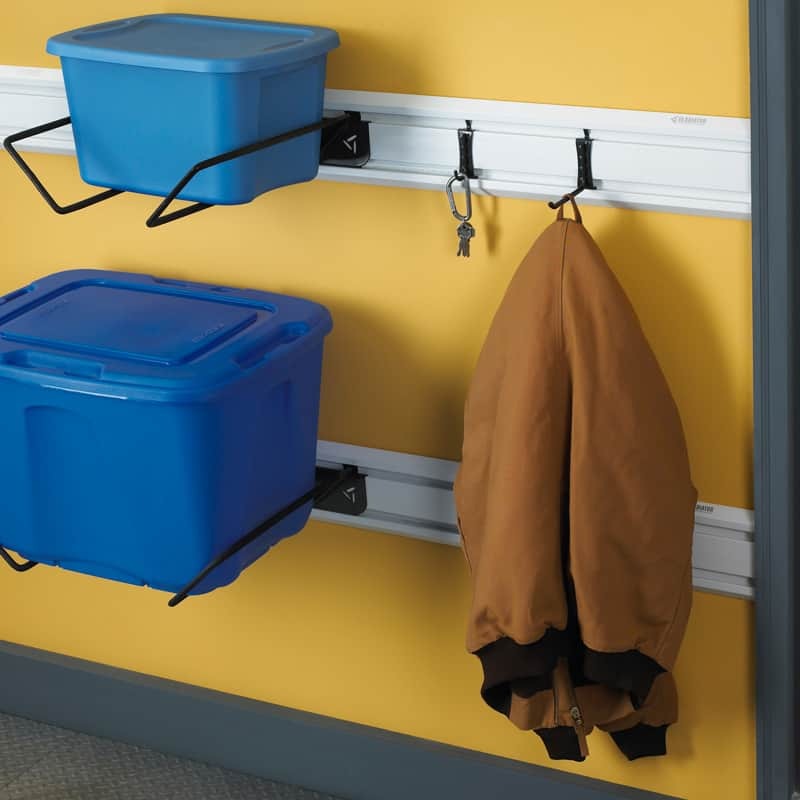 It is great for keeping tools, kids backpacks and other small items within easy reach. 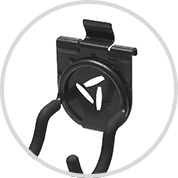 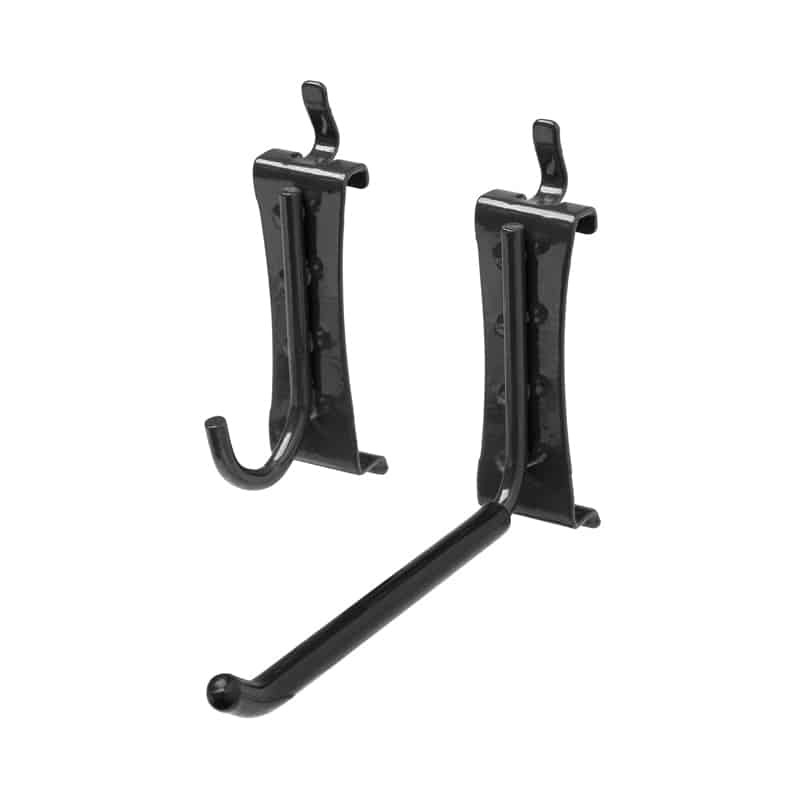 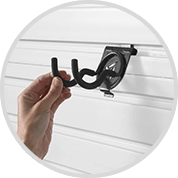 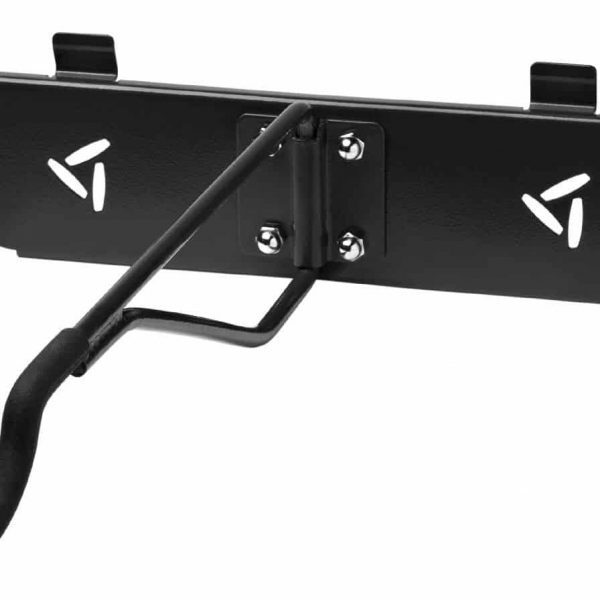 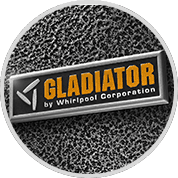 Friction locks keep Gladiator hooks stable when loading and when storage needs change the Small Item Hooks can be easily repositioned on Gladiator Gearwall and Geartrack. 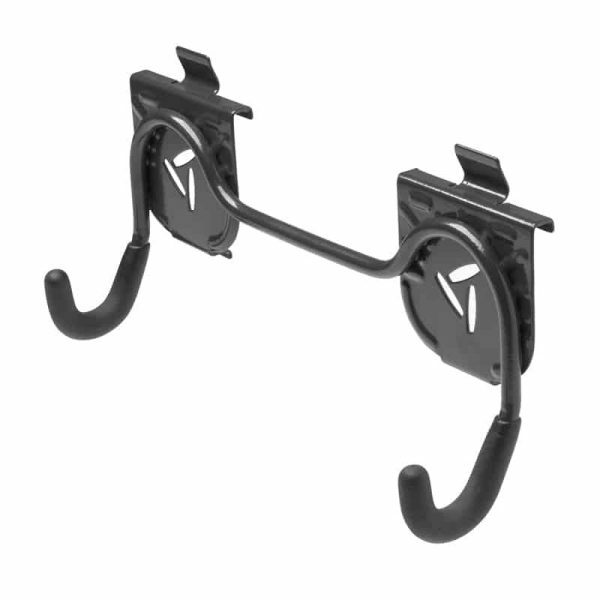 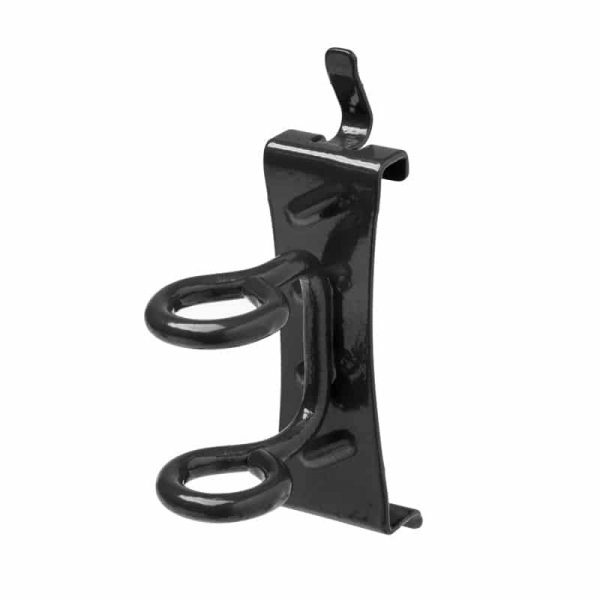 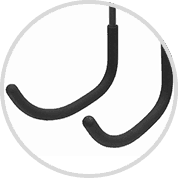 The hooks are powdercoated and the ‘L’ Hook features a protective soft touch overmould to prevent scratches. 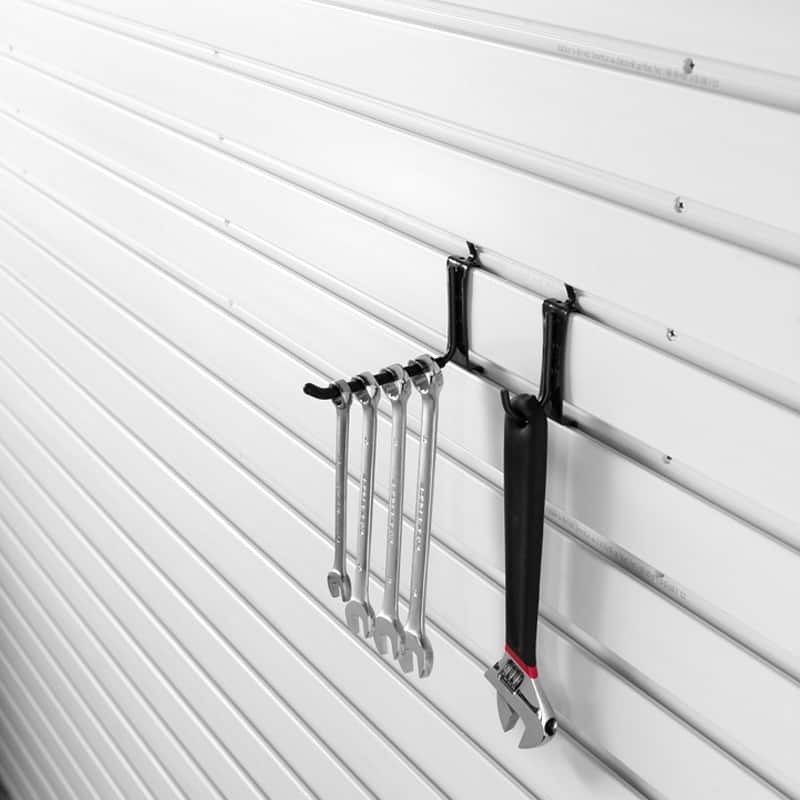 Twenty years of stuff to declutter? 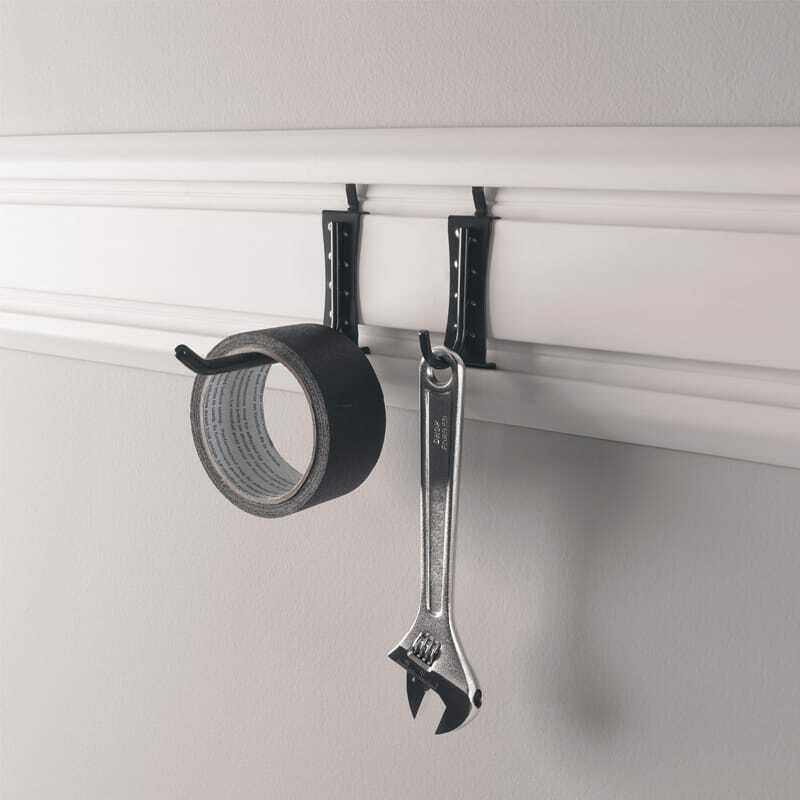 Too easy. 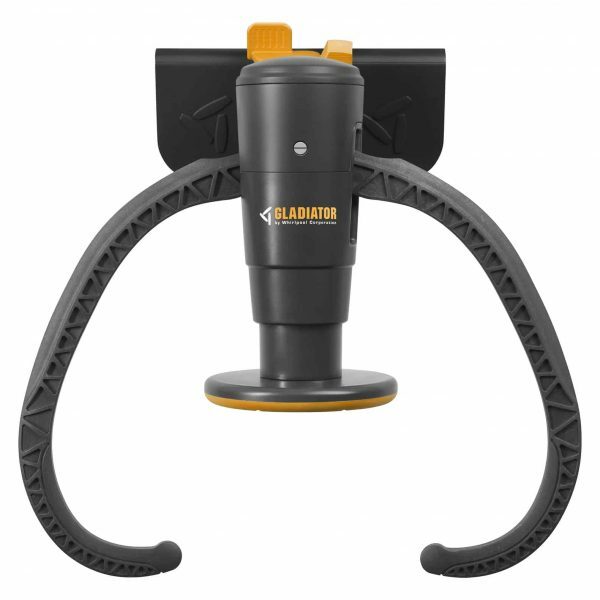 It’s time to sort your garage out once and for all with Gladiator.